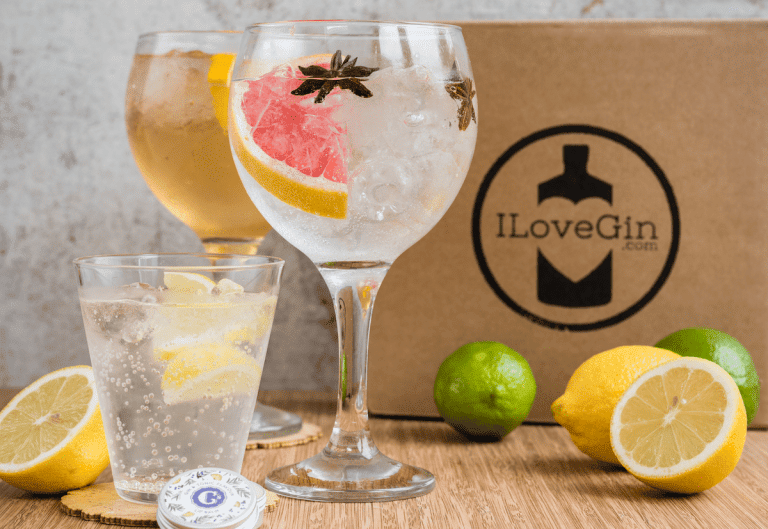 If you love gin, well you’ll love I Love Gin! 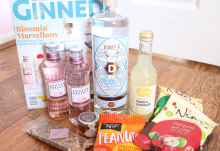 This subscription box is the perfect gift for gin-a-holics and anyone who is looking for new Gins to try out. Each month, you’ll receive two different mini bottles of artisan gin (and they work with some fantastic independent distilleries!) and two premium tonics/mixers. 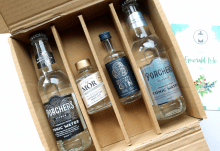 The box is well presented and contains enough spongey cushioning to protect all of the bottles during their journey to your home. Inside, you’ll find an interesting mini-leaflet which details why the enclosed gins and mixers have been included, as well as some expert suggestions on creating the perfect serve. 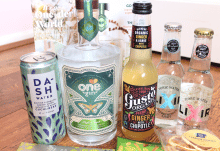 The contents are enough to make four premium G&Ts, so let’s try these out! 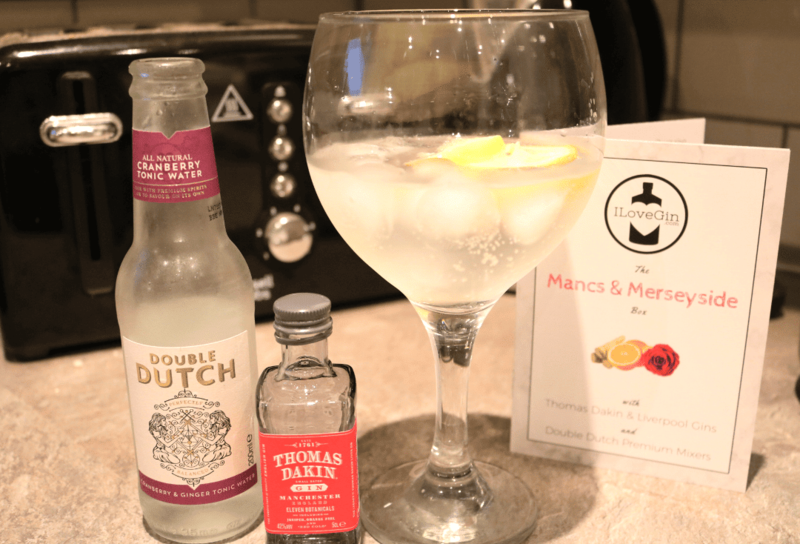 First up, I tried out the Thomas Dakin Gin which is made in Manchester. It’s a classic style London Dry Gin which takes its name from the famous forefather of English gin, Thomas Dakin, who created the world’s first high-quality gin back in 1761 in the North West of England. This new gin carries forth the quality and expertise of Thomas Dakin, and was launched in Manchester and London in July 2015. It’s carefully distilled in small batches using a baby copper pot still and the company’s master distiller, Joanne Moore, uses a top-secret recipe of eleven botanicals which includes Juniper, Orange Peel, English Coriander and Red Cole (horseradish). I paired the Thomas Dakin Gin with the Double Dutch Cranberry Tonic which contains Ginger, to bring out all of these unique flavours for an impressive G&T that I thoroughly enjoyed. The gin itself has a strong Juniper tone, but there are juicy notes of Sweet Orange and fresh Citrus to liven it up, as well as a pleasant kick from that unusual addition of horseradish! Venturing up to Merseyside, Liverpool Gin is based on the idea of the all the sights, sounds and flavours of the famous Liverpool Docks back in the 1700s. It’s an ambitious aim, but one that seems to have paid off well for its founders. Liverpool Gin is handcrafted just a stone’s throw away from the site of the original Bankhall distillery and is still made in a classic copper pot still to retain the best flavours. What sets Liverpool gin apart from its artisan competitors is that it’s a premium organic gin which is made using only pure certified organic botanicals. This gives the gin an even cleaner and fresher taste and produces a highly distinctive and aromatic drink that pairs well with any premium tonic water. The enclosed Rose Petal Gin has become a new favourite of mine as it has a delicate rose flavour which is just so summery and lovely! For the G&T above, I used the rest of the Double Dutch Cranberry Tonic for a seasonal drink, but I’ve also tried it with the Double Dutch Skinny Tonic for a more classic flavour. Beautiful! A mighty fine selection of artisan gins, proving that the very best is really up North after all! 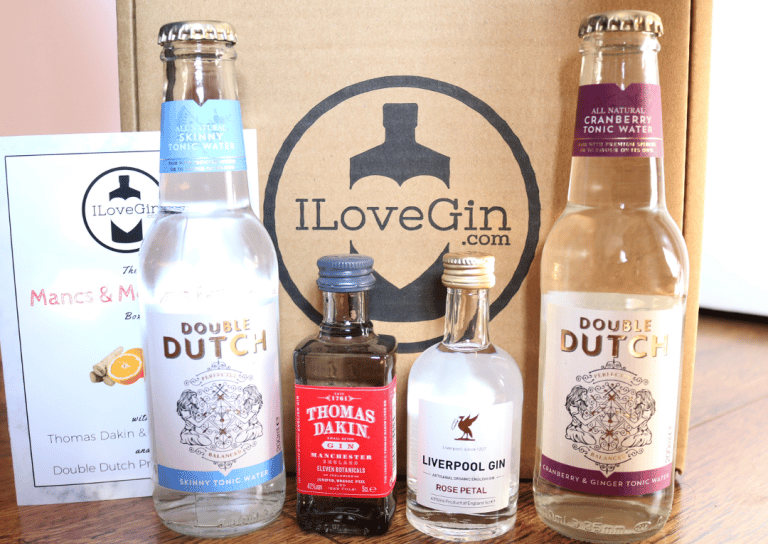 I will definitely be purchasing a full size bottle of the Liverpool Rose Petal Gin in the near future, and I also particularly loved the Double Dutch Cranberry Tonic. How would you rate I Love Gin ?